When it comes to interior design, we are truly passionate and incredibly devoted, in order to fully satisfy you with our astonishing products. 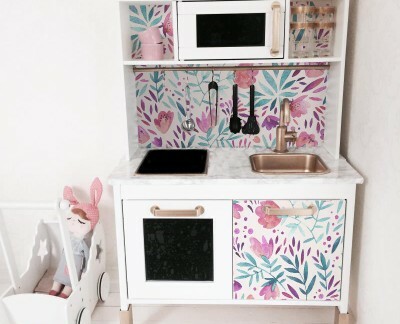 We create compelling Ikea decals made out of high quality materials, so that you can completely change the inside, making it look bewilderingly. 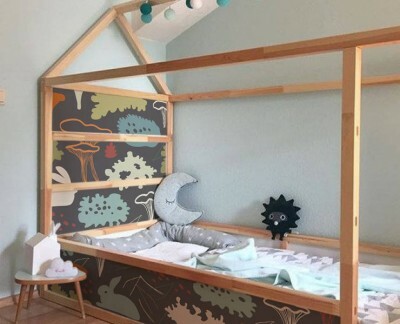 Hence, if you are curious about how to adorn your house and turn it into real paradise, just take a glance at our lovely, charming stickers. Create your own place on earth, where you can feel truly happy and calm by surrounding yourself with people you love and things you enjoy. 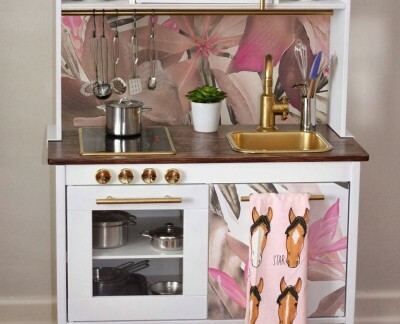 With Ikea decals full of floral and natural motives you can live closer to wildlife with all modern facilities. 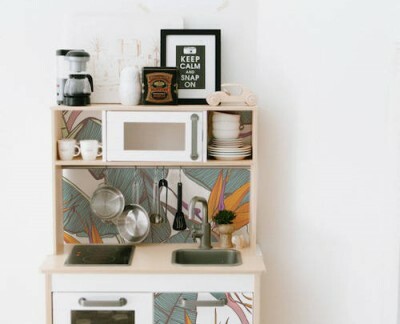 Ikea decals distinguish themselves by bright and clear color scheme, which can easily light up every interior, creating space to relax, have fun and enjoy everyday activities. 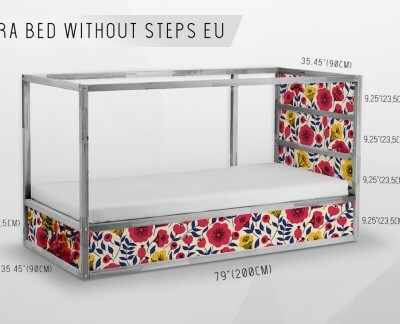 Moreover, these astounding products have many organic patterns, such as colorful flowers, vivid greenery and juicy fruits, so it shows the real beauty of nature and its treasures and would definitely appeal to everyone who appreciate fabulous ornaments in new style design. 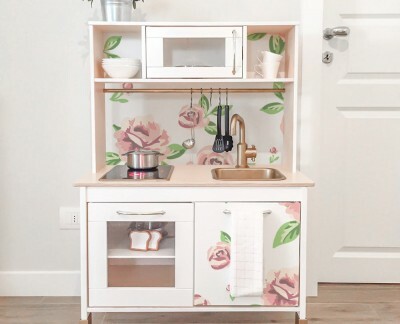 Except from the adorable visual effect, Ikea decals match perfectly with Ikea furnitures: Kura bed, Malm dresser and Duktig kitchen for children. 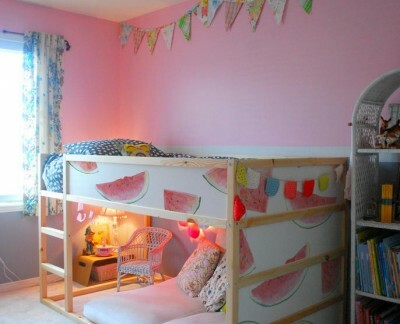 That is exactly why they can be used as an enchanting decoration in bedroom, living room, corridor or baby’s room. In addition, the stickers are manufactured from creasing, tearing and water resistant materials, so it is easy to wash them. Furthermore, because of these features, they can be used also in the kitchen or in the bathroom. Ikea decals are matte and self-adhesive, which simplify sticking it without any help and allow removing and reapplying somewhere else as many times as you want. Arrangement of the rooms is significant, due to the fact that your house is a place where you spend most of the time, experiencing remarkable moments during your whole life. 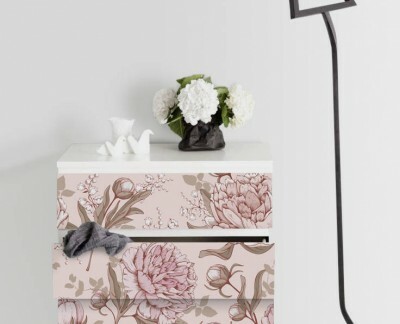 In order to feel good everyday, refurbish your environment by using the one of its kind Ikea decals. 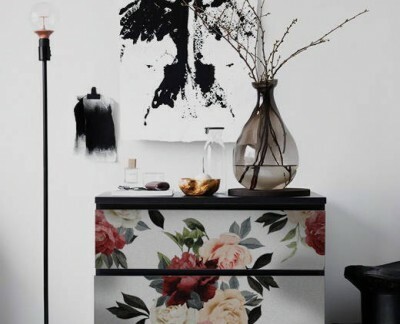 They fit excellently not only in every minimalistic and simple interior, making it look extraordinary, but also in eclectic arrangement with many different patterns. 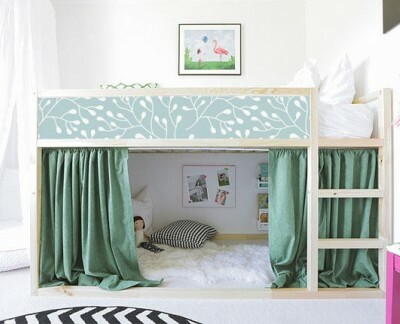 For instance, using floral stickers with leaves as an ornament in the living room create peaceful and calm atmosphere. 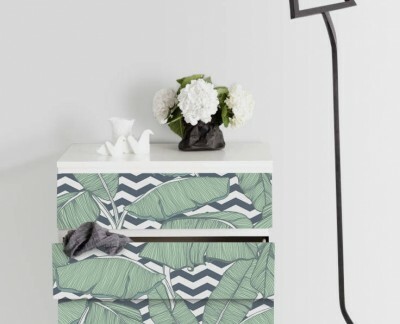 This lovely Ikea decals would be an inspiration that can capture your imagination.